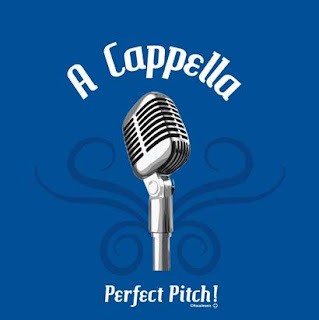 Singing in it's purest form, a cappella. Without music or instruments, the ability to sing with perfect pitch is something to be admired and respected. We recognize music as a skill as well as an art and pay homage to the music made with our natural instrument with this shirt.